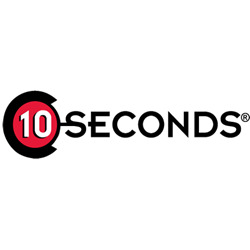 10-Seconds products are some of the best in the industry for foot health and shoe care. 10-Seconds insoles vary widely in scope, ensuring there is an insole for any and all conditions and shoes. 10-Seconds also offers laces for any shoe or activity and our extensive line of shoe care products will make sure your shoes stay fresh, polished, and sturdy on your feet!